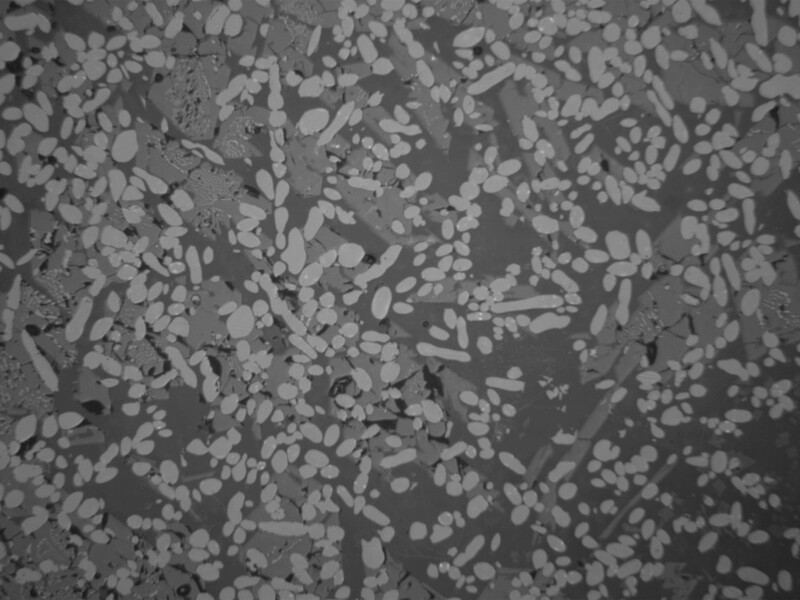 Monofrax manufactures three types of AZS (alumina/zirconia/silica) products with varying levels of zirconia content. 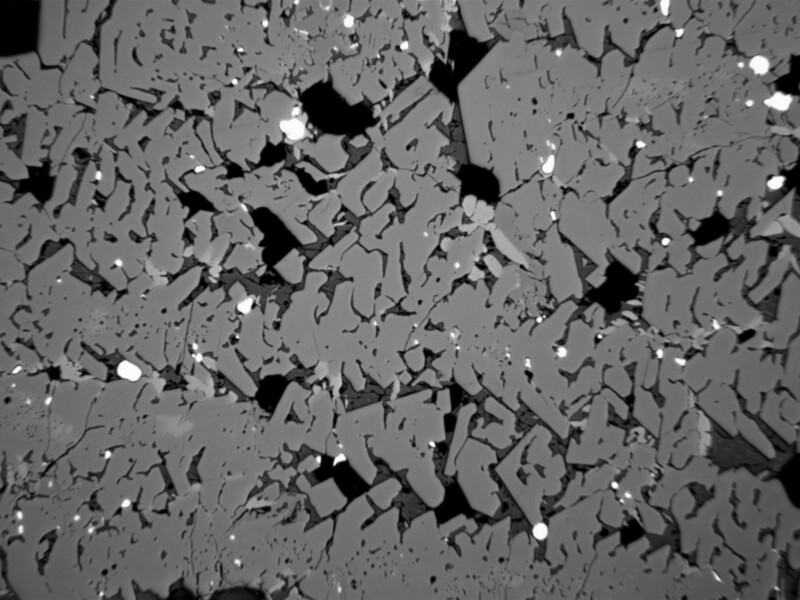 All three exhibit the same type of microstructure involving a high alumina sodium-silicate glass phase, monoclinic zirconia phase, and a co-precipitate phase of zirconia and corundum (corundum grains with embedded zirconia). 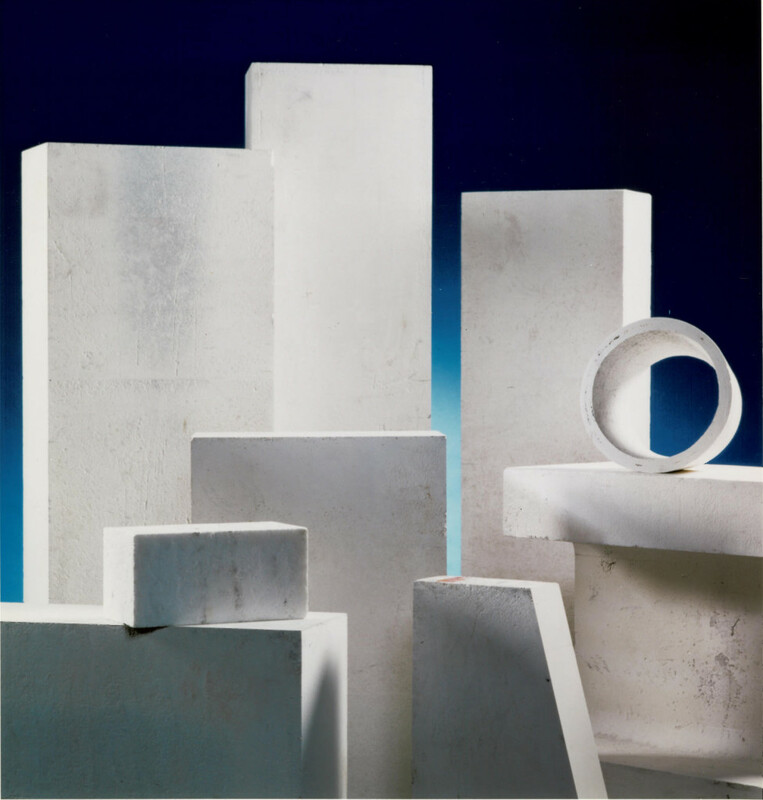 Monofrax manufactures three types of high alumina refractory products with varying levels of sodium oxide, which promotes formation of sodium beta-alumina phase. The grain boundary phase makes up less than 1% of microstructure. Monofrax supplies three types of high zirconia refractories – Z, ZHR and ZUHR. All three products consist of two primary phases – monoclinic zirconia and a glassy grain boundary phase. The ZHR and ZUHR chemistries have been engineered to achieve higher electrical resistivity to meet the demands of the specialty glass industry. 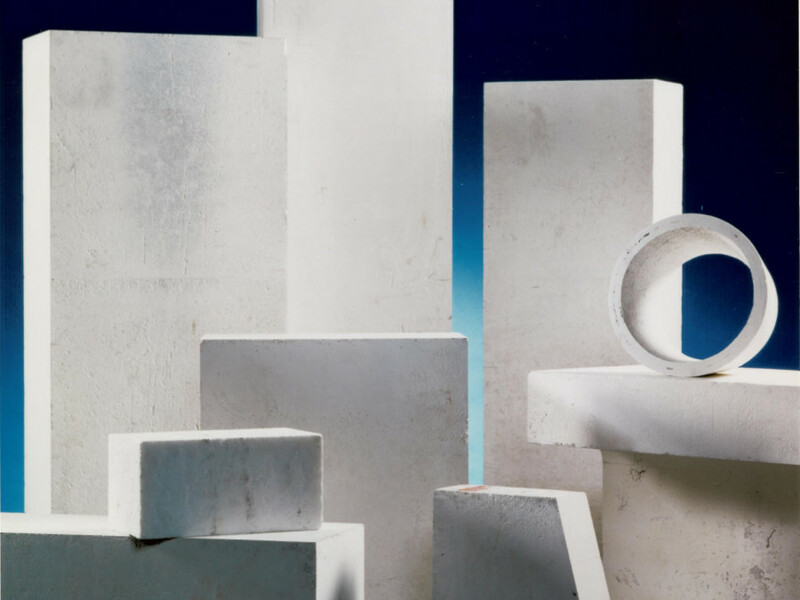 Monofrax manufactures three types of fused cast spinel refractories – L, K-3 and E.
Monofrax manufactures several fused grain compositions for use in bonded refractories. Monofrax LLC, the world leader in fused cast crown technology for oxy-fuel furnaces, continues to set the standard for this market. 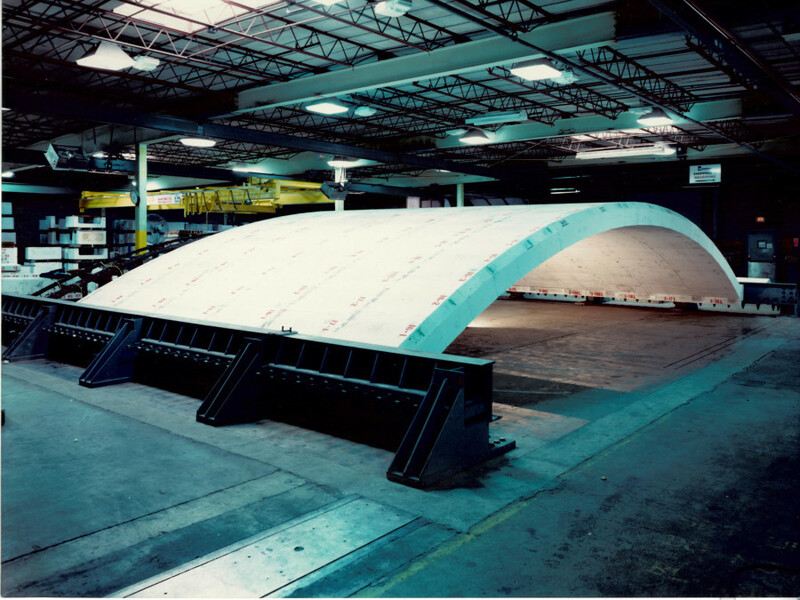 Monofrax LLC offers fully assembled Monofrax M spouts in a steel casing for the float glass industry.